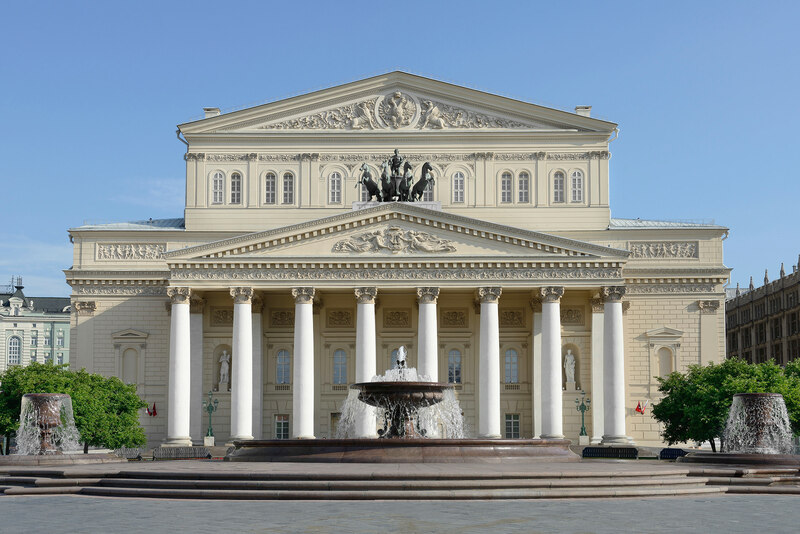 The prestigious Bolshoi stage is a world famous symbol of Moscow and Russia. 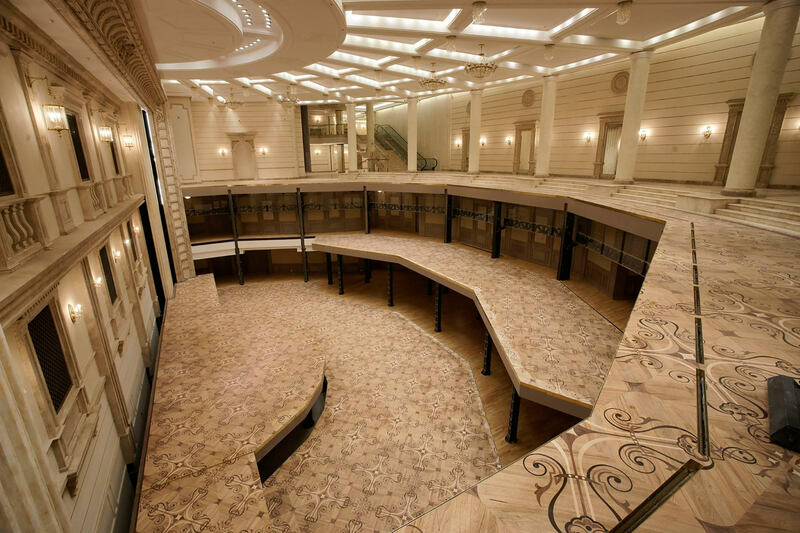 After 6 years of refurbishment, the Bolshoi re-opened its historic stage in 2011. 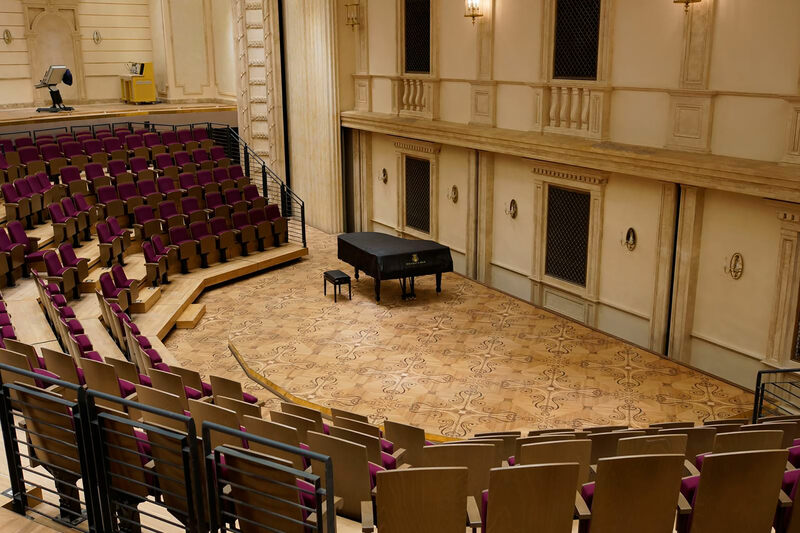 SERAPID supplied several elevation systems for the main stage and the rehearsal room for the famous theatre. 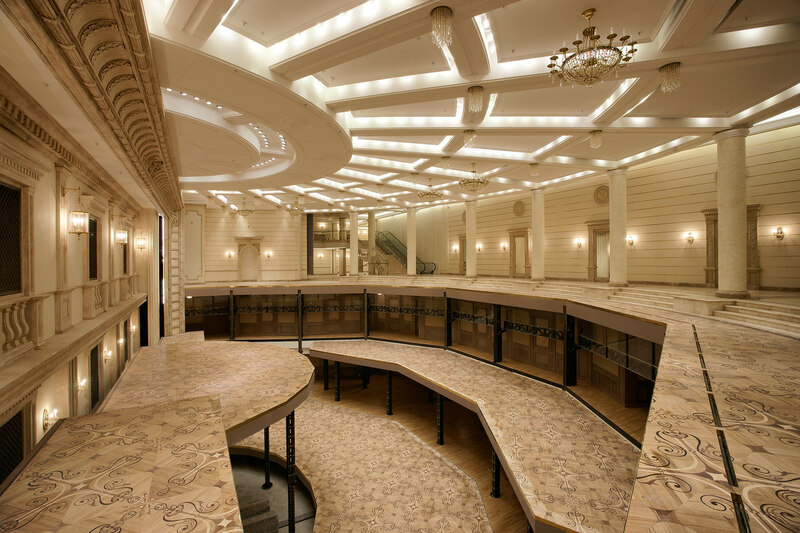 The 3 stage platforms for the main theatre and the 5 platforms for the rehearsal room were fitted with SERAPID LinkLift elevator columns. The LinkLift elevator columns. 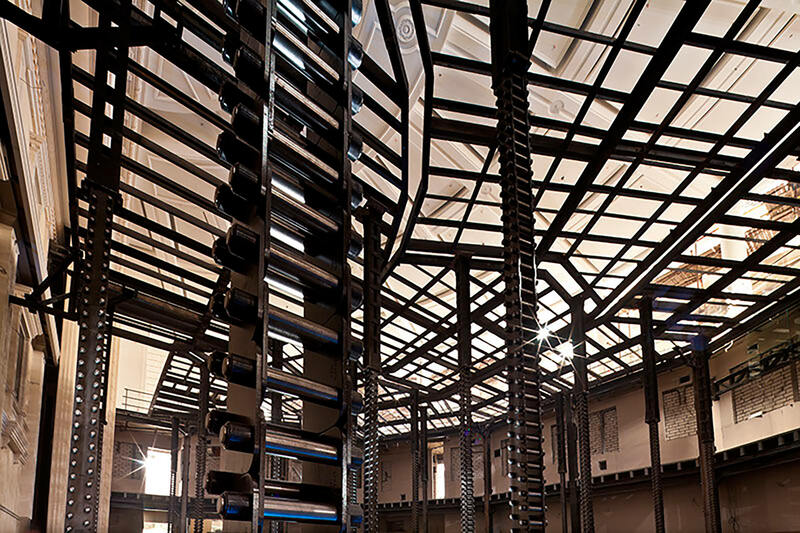 The LinkLift elevation system combines fluid movement, speed and low sound levels. 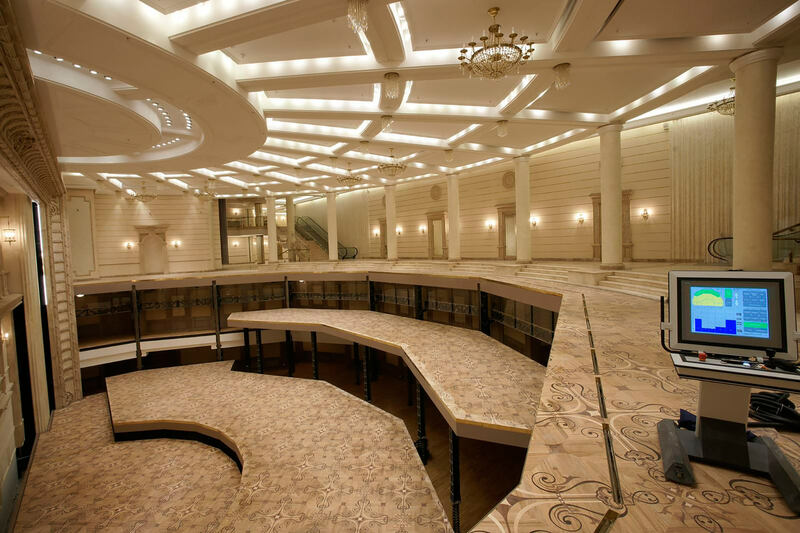 SERAPID's 40 years of experience in rigid chain technology make it one of today's players in the stage and orchestra elevator platform sector, and in the stage scenery horizontal movement sector.